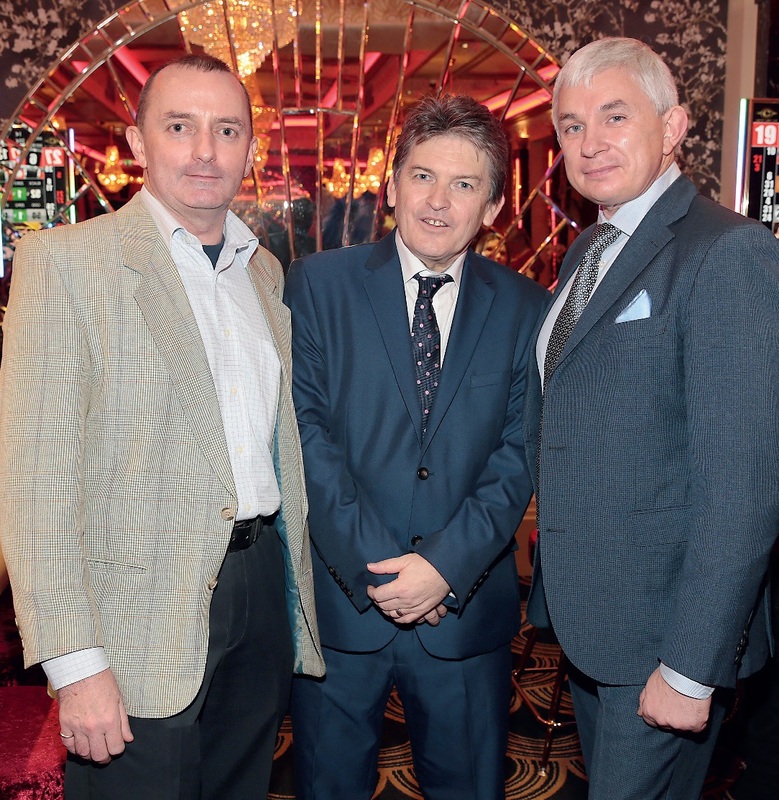 The newest casino to open in Europe is the Carlton Casino Club in Dublin, Ireland. 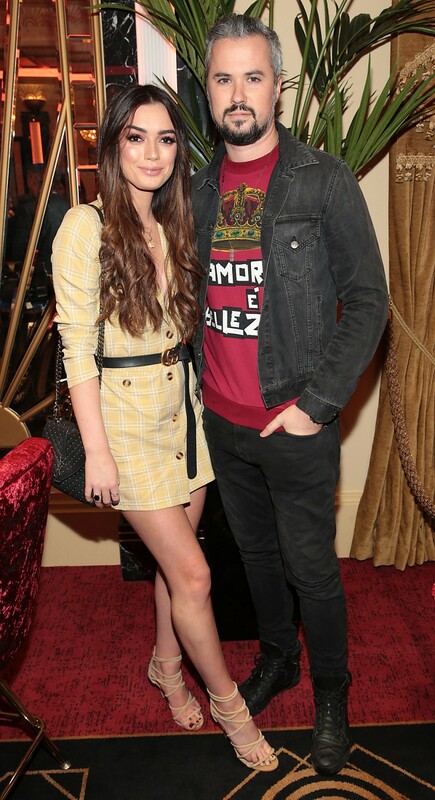 Located in a building formerly used as a cinema and music hall, and historically operated by both MGM Studios and EMI Records, this is a location steeped in entertainment history. The building has played host to world-class acts such as Johnny Cash, Fats Domino, Don McLean, and even Marlene Dietrich. Now it sees a new lease of life as a casino. 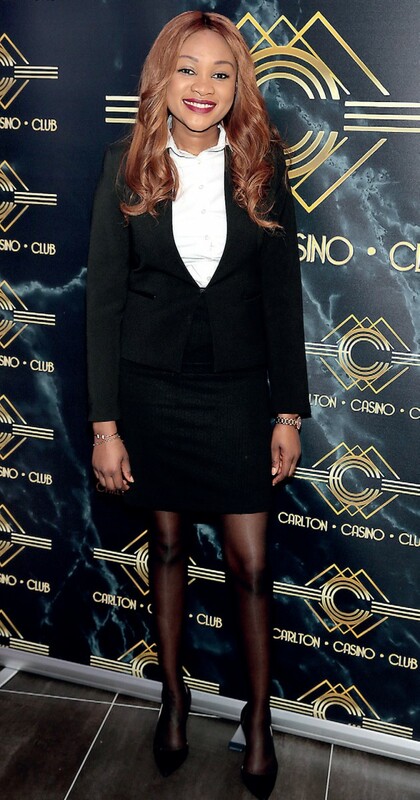 I had the privilege to attend the opening of Carlton Casino Club—thank you for the invite JJ. It was a superb opening party with lots of local celebrities. More important and attention grabbing to me was the quality of the casino operation—I always pay attention to detail like repetitive placement accuracy of the cards when dealing, staff engagement with patrons, marketing issues like the look and feel of the casino and its environs (servicescape in business language), and the behaviour and demeanour of staff and management during my visits. Carlton Casino Club scores high on these points. It has focused on the detail that is important to it, and has already a great team in place. 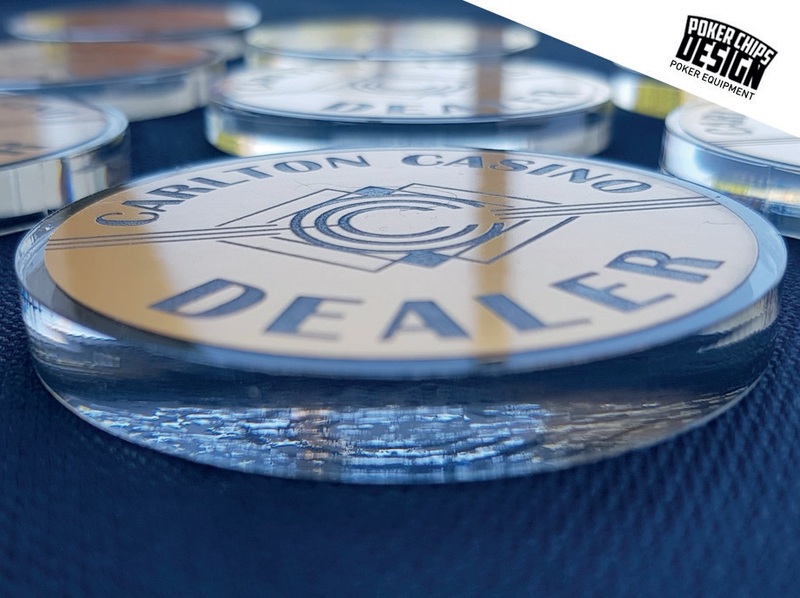 I was very impressed by the dealer card handling quality, how the floor and service staff interacted with patrons, the positive interceptions and attitudinal reinforcements by management, and theoverall service quality focus. Ireland may not spring to mind when one thinks of casinos in Europe. Carlton Casino Club in Dublin may change that. Self-styled as ‘Ireland’s Most Beautiful Casino’ it delivers against this positioning. We have some unique photos of the Carlton Casino Club to share with you. 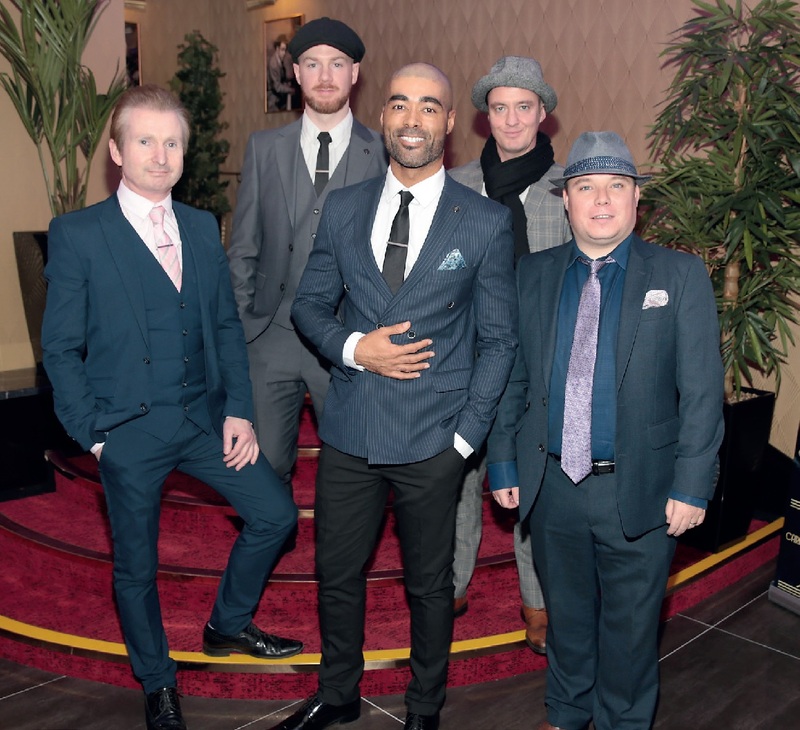 For the full experience, and to enjoy ‘The Craic’ in the manner only the Irish know how, you need to visit Carlton Casino Club in Dublin where JJ and his team will make you very welcome. On this point, I will hand over to the Carlton Casino Club and its Director Of Operations, JJ Woods. How did the Carlton Casino Club come into existence? Richard and Wesley Quirke and myself had a meeting about two years ago to discuss the issue in general about casinos, possible locations and the type of property they should be located in. We all agreed there was a gap in the market for a casino with top class service, and one that had that experience factor. Has Carlton Casino Club been many years in the making, or from plan to reality has been quite fast? I think once the team was assembled and Wesley Quirke took the reins of the project then things started to happen quite quickly. Bobby Alley (Project Director) had a fantastic team of people working on this to take it from a concrete shell to the splendour you witnessed at our official opening. What were the biggest challenges you faced in taking the Carlton Casino Club from an idea to reality? I guess the biggest challenge was personal for me. In previous projects I made all the decisions but this one was a co-operative, and in some ways it went from frustrating to the way I want to work in the future. Every member of the team (too many to mention here) knew their job so well that it became one of the most relaxed projects that I have ever worked on. I think this is down to how the owners Richard and Wesley Quirke put the team together and gave them the freedom to contribute in all areas of their expertise. You are well known and an experienced professional in our industry, Was this another day at the office when you were asked to get involved in the Carlton Casino Club project? Absolutely not. Firstly, like any project—and if you are passionate like I am—once the idea and concept sets in, then it is with you every day in your head as there are so many areas to address. It is also a reminder of your age and time in the industry as things do change. I would also say that, like some of my contemporaries, I have had and seen the good and the bad times of the Gaming Industry. I was very excited about this project as I knew I could add so many things to it, and I do consider myself fortunate. This model in a nutshell is right up my street! Turning to operations, what are the biggest challenges running a casino in Ireland? Unlike other countries, whilst we are AML compliant (Anti Money Laundering), Ireland is unique in every possible way regarding gaming, simply because the Government have not updated their Gaming Legislation in 62 years. As the rest of the world knows, there certainly has been some technology and social advances during that life time! My own training tells me that a visit to a gaming parlour/ casino should be an experience and very much a social engagement. I felt this type of casino was not available in Ireland…not since my last venture, Silks Casino. It is important to have the “Wow” factor matched closely with excellent staff and customer service. 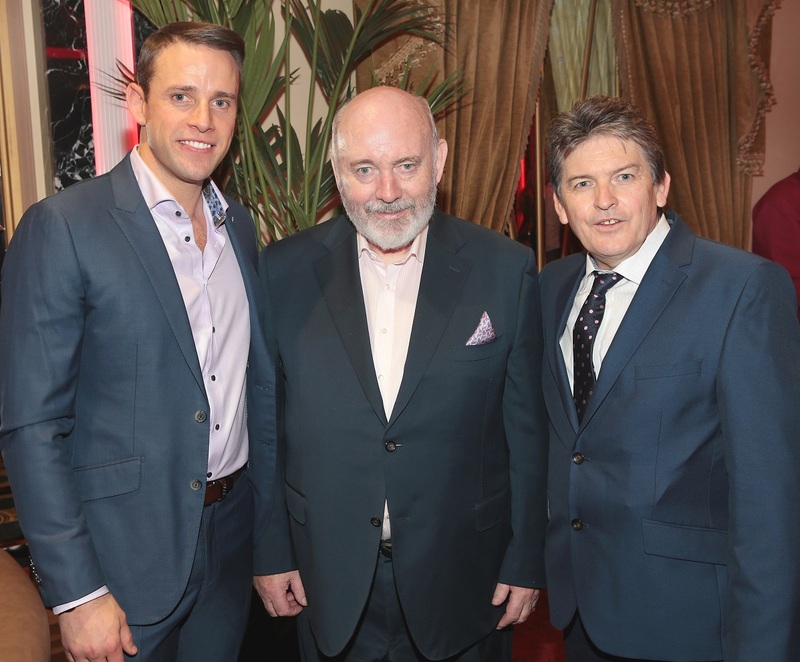 I was very fortunate to meet Richard and Wesley Quirke (owners) who had a similar opinion on the industry and wanted to progress the idea. This is a stand-out building. Was it specially chosen, or it was more good fortune it was available as you were developing Carlton Casino Club? Richard Quirke already had a business within the building and it was decided to locate the casino above the existing business. Given the entertainment history of this building, will live entertainment and non-gaming be important as you develop Carlton Casino Club? Indeed that could well be the case going forward. 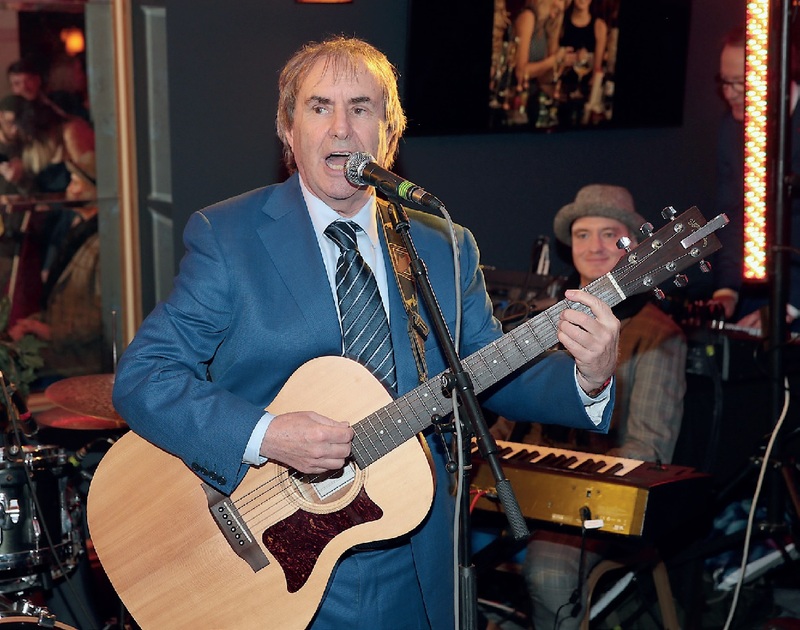 There is nothing like a live act and casino facility working together and it makes for a great night out. Your interior design looks to be Art Deco, as is your website design. How did the design for the Carlton Casino Club come about? The Carlton is certainly from that era and it was the owners intention from the beginning to preserve that image. I had the pleasure of working with Architect Sean Dockry & Associates. Sean is an inspiration and grabbed the initiative with gusto and from his initial sketches and drawings of the planned project I guess it encouraged all of us involved, including Bobby Alley the project director who put a fantastic team of people together to carry out the work. We all exchanged ideas—good ones and bad ones! All of this was supervised and approved by Wesley Quirke who was involved in every single part of the project from carpet to lighting to gaming installations. The website assemble and design was done by David Lehane with input from Wesley Quirke and myself. David was very passionate about how the site should look and also contributed to our IT needs. What is the product mix in Carlton Casino Club? We have gone for the traditional layout in that Roulette and Blackjack are in abundance but because we use “Flip Tops” we also have Ultimate Poker, Punto Banco, Russian Poker, and 3 Card Poker as well. We are aware that a lot of casinos are using add-on’s on Blackjack etc., but my feeling is that good blackjack players do not want to wait for players before them to choose bonus options etc. whilst they are waiting for their card. I am not against bonus options but I do think there is a fine line between slowing the game down and the benefit of the bonus option in the first place. Are there specific reasons for choosing this table mix and for the suppliers you used? Absolutely. We originally had discussions with other table manufacturers but the opinion was that they were too traditional and set in their ways to offer the flamboyance that was required by the Carlton Casino Club. With a project like this communication and understanding the design was key to our requirement. We got all of the above from CTC Holdings and Edvins Lobins who understood the requirement from the off! A great communicator who invited us to his factory in Latvia, and himself and his assistant Vyacheslav Atamanchuk helped us throughout the entire process, including after the delivery of our equipment. Looking at your live tables, they also have an Art Deco design. That is superb attention to detail. How did you manage to achieve that? Wesley Quirke and I knew what we wanted and I guess Edvins and CTC had the offerings so we went through several fabrics, wood veneers, chair designs, etc. In fact the chairs are also supplied by CTC Holdings but Wesley had the fabric supplied by another supplier and Edvins was happy to have them completed that way. And your table chips and plaques…do they have the same Art Deco theme? Yes and supplied by Matsui. My good friends there Dave Holt and Jack McCarthy took an interest in the Carlton Casino Club project from the off and I have to say tolerated change after change till we got the most beautiful chips for our Carlton Casino Club. Myself and Jack even came up with a special keyring chip for the Cloakroom! You know, people do not realise how many emails go back and forth during the design stage and Matsui are prepared for that… great communicators! 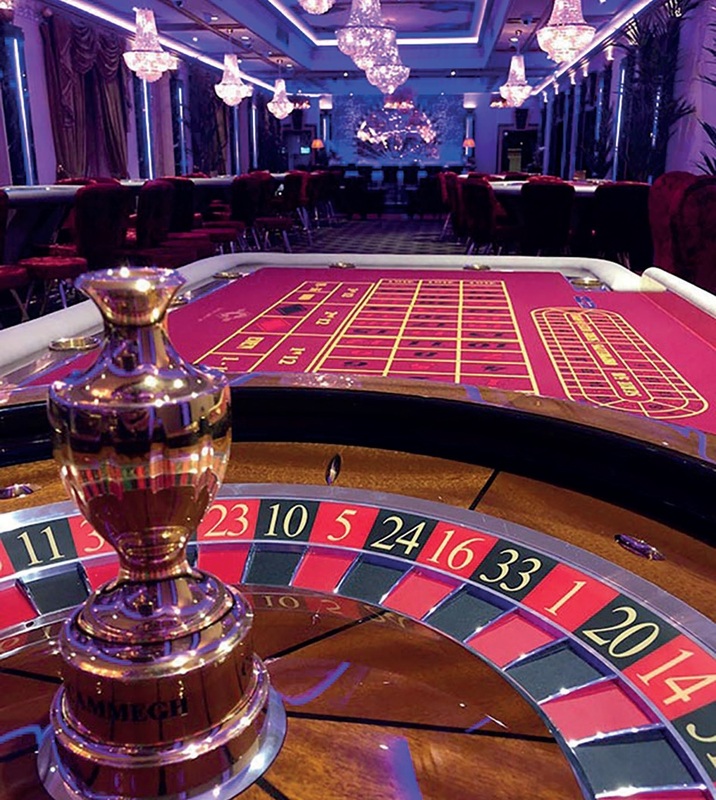 Who did you use for your Carlton Casino Club roulette wheels? I always use Cammegh. I have known Bill, Barbara, Andrew and Richard for many years and I guess there is something about their product that just gives you confidence when you are running a gaming floor. They have a great team and will always go the extra mile to assist and sometimes in areas that are not directly connected to the product. Do you also have Art Deco bars and/or glasses, food service (plates, cups and saucers, etc. ), cutlery, lounging tables and sofas? Yes we do. This is again where Wesley and Bobby Alley were responsible. Almost every day towards the end of the project I would be surprised by a new seat, table, or mirror etc., and these finishing touches were very exciting to watch. The Art Deco theme comes across very strongly on your website and marketing materials. I also notice you have avoided using wording like ‘Poker Room’ and instead use ‘Poker Parlour’ and instead of ‘VIP Room’ you use ‘Salon Privé’. Is this to represent that era? Yes it surely is. I have been involved in many casino openings over the years and my feeling now is that the word ‘VIP’ is tired and I believe is a misrepresentation of what good customer service is all about. I prefer simplicity with unique customer service. The Poker Room is I believe another tired description. In the Art Deco era people would refer to their best room as “The Parlour” hence we all agreed this would describe our Poker Area much more accurately and fit in with our design and ambience. As we are discussing the layout of Carlton Casino Club, I see you have separated your Poker Parlour from your main floor. Is that a personal preference? Yes it is. Anyone who knows my past work or writings will know that I would never have poker in the same room as the casino games and I am pleased that the owners Richard and Wesley saw it that way and allowed me to have them separated. I am a firm believer that a poker table should not look like an after-thought in the corner of a casino pushed up against a blackjack table. If I do poker I want it to be fully air conditioned, not conference chairs but chairs that are more comfortable, and exquisite cash tables with reclining chairs. For too long the poker area has been presented as the poor relation to the casino floor. We wanted to change that way of thinking and provide a luxurious Parlour. I should mention a wonderful guy Alain-Pierre Forsans from Empire Studio in France who designed our special Carlton Dealer buttons and our All In buttons. It is details like this that make such a difference. To enter the Carlton Casino Club, I went through the membership joining process. You showed me what looks like a very advanced membership system. Is such an advanced System a requirement by government, or maybe something to do with Anti Money Laundering laws? The problem nowadays is that if you want a membership system, companies try and sell you a complete management system which in turn costs a significant percentage of your overall budget to open your casino. I only needed three components: a Membership System, a Player Tracking System, and a Cash Desk Balance. I researched and met with several companies across the globe until I was introduced to Stephen Thompson of the Hasgroup based here in Ireland. Stephen had an understanding of the requirement and together we designed with his company the three Systems which are fully AML compliant. I feel there is a gap in the market for this type of requirement as not all casinos want a full management system even though the Hasgroup also supply this. They were also responsible for our fully computerised music system and lighting. What about the Carlton Casino Club staff and their importance to the project? Rosanna Davison with Parents Chris and Diane Simply put, they are of the utmost importance. What I am looking for is a mix of people from different backgrounds, cultures and countries to truly give the Carlton Casino Club that international feeling! I have always been aware that it is not just the casino that attracts customers—most of the time it is the people who work there and their friendly personalities, which is something I have never forgotten. How does the Carlton Casino Club compare to the other casino properties in Dublin and in Ireland? My opinion on that has always been the same. Silks Casino was the first real “Enjoy the Experience” casino in Ireland and I have no doubt that our Carlton Casino Club has replaced that because the Carlton is not just the most beautiful casino in Ireland as you have witnessed yourself, it is an experience to visit and enjoy. For me to have had this opportunity to be involved in such a prestigious project I consider myself very fortunate.